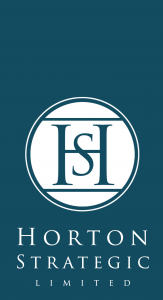 Horton Strategic are working with with colleagues drawn from the housing sector in the South East to develop and implement 8 Housing ASKs as part of the final submission SELEP Strategic Economic Plan (SEP). The South East Local Enterprise Partnership (SE LEP) has called on HM Government to make a £1.2 billion investment in growth across the South East. With support from Ministers and Whitehall, local partners’ plans will unlock a total investment package of £10 billion to accelerate growth, jobs and house building until 2021. The SE LEP has developed plans that will generate 200,000 private sector jobs, 100,000 new homes and transform transport and business infrastructure over the next six years. These plans are supported by a coordinated programme of investment supported by major new public/private funds, across East Sussex, Essex, Kent, Medway, Southend and Thurrock. The plans are being presented to Ministers as the foundation of an historic ‘Growth Deal’ bringing national and local investment together to provide a boost to the South East economy. “The Government welcomes the Strategic Economic Plan that South East LEP has published today and looks forward to continued engagement with local civic and business leaders over the next few months on the negotiation of their Growth Deal. 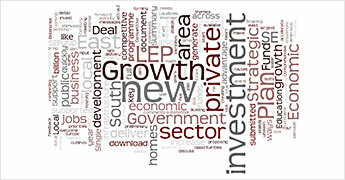 The Growth Deal provides a fantastic opportunity for South East LEP to seek freedoms, flexibilities and influence over resources from government, and a share of the Local Growth Fund to put towards their the growth priorities set out in this Strategic Economic Plan. This provides the opportunity to unleash the ambition and creativity of SE LEP’s local leaders, by devolving resource and responsibility in return for compelling local economic leadership in pursuit of growth”. 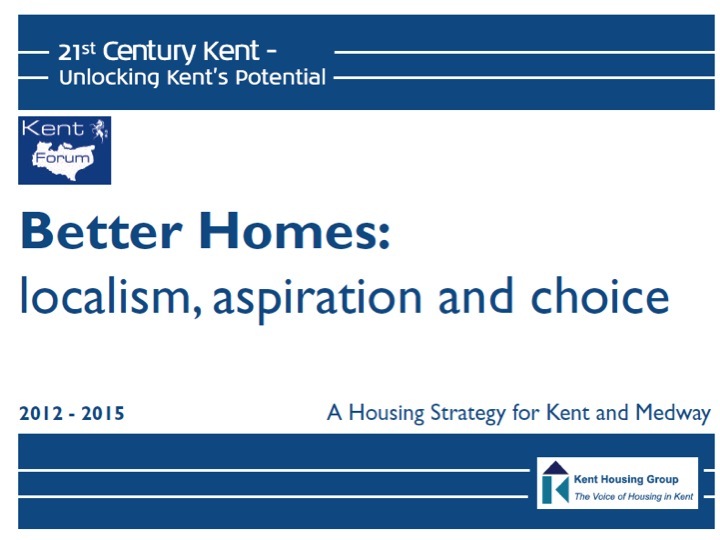 The Kent and Medway Housing Strategy takes a new, radical look at housing and how it is delivered and has been developed directly under the auspices of the Kent Leaders. It proposes pragmatic solutions on issues where a Kent and Medway perspective can add value and contribute to delivery of local ambitions. This strategy was developed collaboratively between Kent and Medway local authorities, Kent Partnership, Kent Economic Board and other public, private and third sector organisations with an interest in housing. It is the outcome of analysis, discussion and consultation on the major housing challenges facing us now and in the future. The Kent Forum Housing Strategy was refreshed in 2012 to help enable organisations across the County to respond strategically to the new housing challenges that have emerged since the original Strategy was published in May 2011, including changes to the funding of new affordable homes and the forthcoming welfare reforms. The Strategy describes the strategic direction for housing across Kent and Medway 2012 to 2015, based on the local ambitions and aims of the Districts, Boroughs and Medway Council. It is unique in that it looks across a whole County region and brings District, Borough, Unitary and County Council ambitions together in a bottom-up approach. It provides clarity on the major strategic housing challenges facing Kent and Medway, identifies common areas of concern and proposes pragmatic solutions on issues where a Kent and Medway perspective can add value and contribute to delivery of local ambitions. The Strategy recognises that there is a great diversity of housing across Kent and Medway and that what is appropriate for one neighbourhood may not be right in another. There are significant differences in housing need, quality and condition, which are best dealt with in different ways. It does not propose a ‘one size fits all’ approach but provides a menu of solutions to assist authorities in achieving their local aims. The Strategy is endorsed by the Kent Leaders, who are the political Leaders and Chief Executives of the local authorities in Kent. The population is ageing. The number of people aged over 50 is increasing both nationally and across Kent and Medway. This will have a significant impact on demands for housing, both from so-called “empty nesters” looking to downsize for their retirement and from increasing numbers of people over 75 requiring either care at home or specialist housing. The Kent Forum Housing Strategy identified housing for older people as a key priority for Kent and Medway. People’s housing requirements can change significantly as they get older, and Kent Housing Group believes there is a need for coordinated action in order to meet the housing needs and aspirations of Kent’s older residents, both now and in the future. We must ensure that the homes we are building today are fit for purpose for the older people of tomorrow. As housing providers, developers, planners, care providers and health providers, we need to understand both the potential impacts of future demographic changes on housing and what type of homes will be needed to meets the demands of a growing ageing population.We commissioned this very important piece of work to explore these issues, working with our public and private sector partners and members of the public, using their expertise and knowledge to identify the big strategic issues for the County. This report summarises the research and will be available to inform future debate across the County Region. This Protocol has been developed as a direct result of a recommendation within the Kent Forum Housing Strategy, which identified a lack of affordability of housing in rural areas as a key concern for the County of Kent (including Medway). 85% of the land within Kent is classed as rural and 40% of the County’s businesses are based in rural areas, so it is imperative that we get this right. The focus of this Protocol is on rural affordable local needs housing, which is delivered via specific areas of land known as exception sites. The aim of the Protocol is to encourage a consistent, pragmatic approach to affordable rural local needs housing development across the County, to help to increase the delivery of such housing in rural areas and enable rural communities and businesses in Kent to thrive and prosper. It is intended to be used by local housing and planning officers, highway officers, Registered Providers, Parish Councils, landowners and local communities. It sets out the process of delivering affordable local needs housing, potential obstacles and ways in which these can be overcome. It also contains a helpful list of practical “things to consider” for all the major partners involved in the delivery process and a sample housing needs survey. The Protocol has been developed at a time of great change at the national level. Kent County Council (KCC)has struck a groundbreaking land transfer deal with Kier Property that will see more than 150 new homes built. 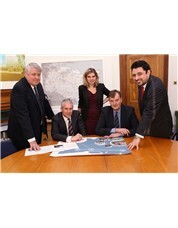 launched the Kier Kent Initiative (KKI) in January 2013. The innovative land deal between KCC and Kier uses public sector land and private sector institutional investment to build new homes for rent and open market sale. The Initiative has packaged together KCC owned sites in Sevenoaks, Canterbury and Swale which would have struggled to deliver housing on an individual basis, and introduced institutional funding to finance the building of the new homes. 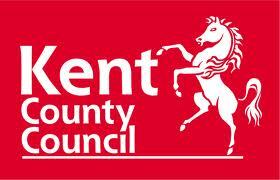 The rented homes are to be managed by a leading Kent-based housing association. Kier is currently seeking planning permission for the three sites and it is hoped that once completed, the deal will bring forward more than 150 new homes. Further consideration is being given to growing KCC land investment in this and other similar initiatives. Kent recognised that investment in new housing is not just the responsibility of the Government. In these times of stressed public sector finances and fiscal uncertainty, the public sector needs to develop new models of funding housing delivery that can leverage in significant private sector investment. Kent has been considering how the public and private sectors can work together to support new housing growth, through innovative use of, and disposal of, public land assets and securing private sector investment. The new homes will be a range of affordable rent, intermediate, private rent and open market sale, enabling new affordable homes to be delivered without the requirement for Government grants. The use of public sector land within the KKI model is vital to its success. In a world of diminishing public sector finances, land is a critical form of resource that the public sector has to offer. We would like to see greater use of the Government’s landholdings to support housing delivery. The Government should continue to consider how it could accelerate the release of public sector land to stimulate housing delivery. Another key aspect that makes KKI work is the provision of a long-term inflation-linked return for the institutional investor in the form of rents underpinned by the housing association. It has become clear that there are a growing number of institutions with funding available for investment in housing, who are seeking an inflation-linked return. This is an important source of potential funding for the future, which can enable new affordable and market rented housing to be delivered without the need for significant government grant. This is a real opportunity for housing providers and developers to seize. KKI is a key strategic market-led deal, put together to bridge the gap between ambition, potential and new homes. It is clear that this and other similar initiatives have the potential to unlock sizeable institutional investment to deliver much needed homes in new exciting ways that leverage the growing appetite of the public and private sector to underpin housing delivery. Having invested in developing a model that works in Kent, Kier has used this as the foundation of an offer that is scalable within the public sector and housing associations at a national level, the Kier – Public Sector Housing Initiative. 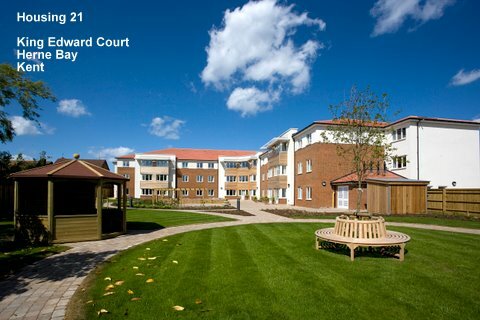 The Kier – Public Sector Housing Initiative requires the public sector to provide the land (usually for a minimum of 100 -200 homes on one or more sites) with or without planning consent, under a long lease (minimum of 125 years). The public sector would enter into an agreement with Kier/Funders to grant a long lease and Kier would enter into an agreement to procure the grants of the lease and construct the scheme, with the Fund providing payment of the agreed contract sum to Kier at practical completion. The public sector and/or housing association would enter into an agreement with the Fund to pay the rent for all tenancies index linked to RPI or CPI for the full term of the lease. This would be for a period of 25-50 years depending on the level of rents to be charged. At the end of the lease period the public sector would retain the ownership of the land and also the homes, for a peppercorn. The investment model provides affordable housing using up to 80% of market rent and is capable of doing this in most cases without grant or other public sector investment. The model can also deliver social housing under secured tenancies at lower rents on existing properties as well as new, although this usually requires some form of subsidy. Capital, headroom and revenue surpluses can be generated from the model by introducing market sale and market rent, thus providing the land owner with the potential for a capital receipt upfront or on a deferred basis and/or a revenue income for the duration of the lease, index linked to RPI or CPI. Properties may be removed from the model during the term of the lease (Right to Buy or outright sale) providing they are replaced like for like with a similar property at an equivalent rent, for the duration of the lease. The Kier – Public Sector Housing Initiative is a land based model and does not usually require OJEU. The Fund is competitively priced in the market and through benefits derived from its mixed tenure delivery model; can demonstrate best consideration for the landowner. The annuity-based model delivers new housing development generating an indexed income, guaranteed by a local authority or a housing association for a time limited period. This guaranteed income creates opportunity to secure a line of working /development capital, low yield external investment on an institutional scale. Prime funding de-risks the property development but it relies on a blend of financial ingredients and local market conditions to work. The resulting hot spots form the basis for delivering new homes and communities in areas that are not considered suitable for prime residential sale. The resulting developments facilitated by the use of the model provide much needed new homes. Future regeneration potential on a larger scale can be unlocked which in turn could lead to the inclusion of some or more market sale through the flexible tenures and solutions on offer. The rental market is maturing and is more institutionally investable. We now have better portfolio management across all sectors encompassing the private sector, local authorities and housing associations with far greater accessibility for the institutional investor than before. The banks provided most of the private finance for the housing association sector for many years but with the change in banking the local authorities and housing associations are more open to leasing and management. The Government has developed initiatives that can both stimulate housing supply and will also provide rental stability to the local authorities and housing associations in a period where analysts have mixed views on future house price growth. Initiatives for private sector investment and more interest from the public sector to deliver an increase in housing supply is producing investment yields that are meeting institutional targets in both running yields and total return. Land input combined with contractor margins or low cost government supported loans can produce housing at discount to asset value in order to buffer downside and gear upside. Much of the public sector housing has indexation, which can match liabilities or hedge inflation. The model provides the ability for local authorities and housing associations to develop outside of any government grant based regime. The model also supports the delivery of new housing to local authorities alongside the new Housing Revenue Account reforms and any headroom created as a result. Kier and KCC have worked together to develop an innovative and proactive approach with the capacity to create significant housing delivery. By providing an attractive investment opportunity to institutional investors who we know have an unprecedented appetite to fund the right housing deals, this solution carries real potential to contribute strongly to tomorrow’s housing needs. 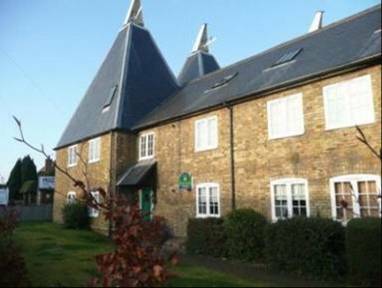 The Kent and Medway Green Deal Partnership is working with Enterprise and npower to deliver an ‘ECO retrofit’ project. 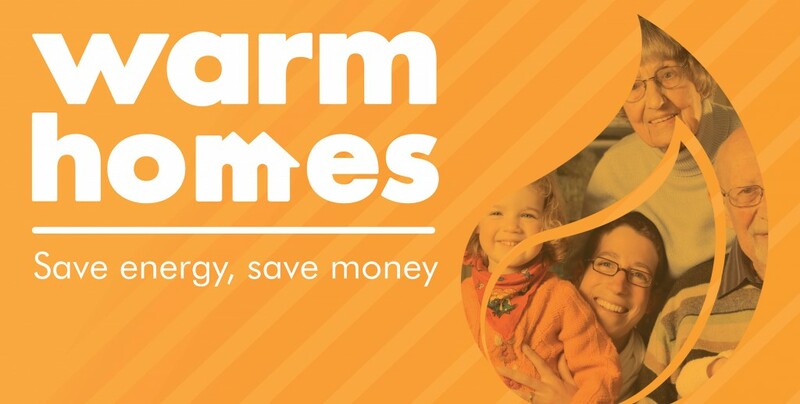 The initial £12m of funding will see 1,400 low-income households in seven ‘pilot’ areas retrofitted over the next 12 to 18 months.Households in the Dartford, Gravesham, Medway, Swale, Thanet, and Dover districts have been identified based on how much they will benefit from energy-saving measures and their eligibility for ECO funding. The retrofit includes measures such as solid wall insulation and new heating systems.If the project proves to be a success, it could be rolled out to more than 5,000 homes across Kent and Medway with the potential for up to £80m of funding across the next two years.